190297085 -For over three decades, this has been the bestselling text for the human communication course. 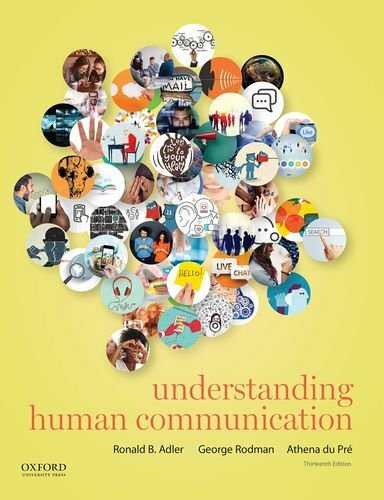 Understanding Human Communication is written with one goal in mind: to provide students with the insights and skills to succeed in our changing world. This new edition includes important updates on evolving topics like culture, gender, and technology and features an updated design and the most robust and innovative support package yet.